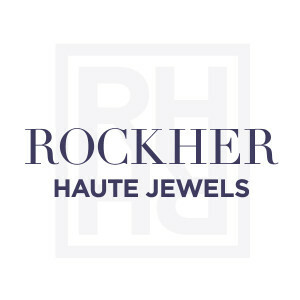 Rockher's exclusive Three Stone Engagement Rings has a trifecta of brilliant haute diamonds, representing your past, present, and future, every ring is handcrafted to honor the beginnings of your relationship, and at the same time, shed a guiding light toward the next step of your journey. A unique departure from the single diamond solitaire ring, a Three Stone Engagement Ring is quickly becoming the choice for brides of certain distinction. Of the three stones, the large centerpiece represents the all-important present. 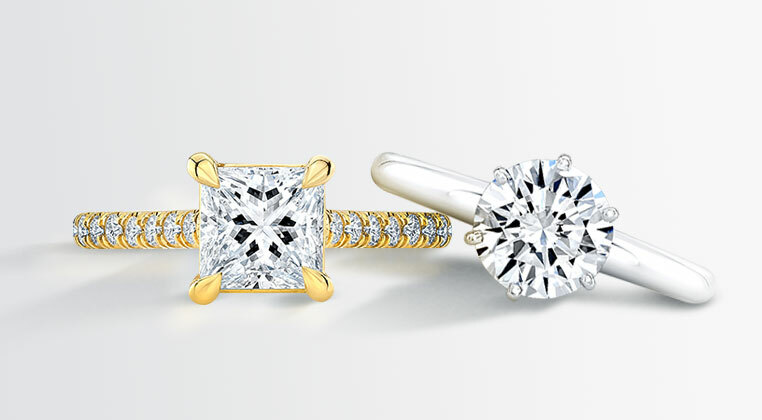 The surrounding, smaller diamonds symbolize the past and future, as well your partner's love and fidelity. The Three Stone Engagement Ring allows you to express your love in a way like never before. 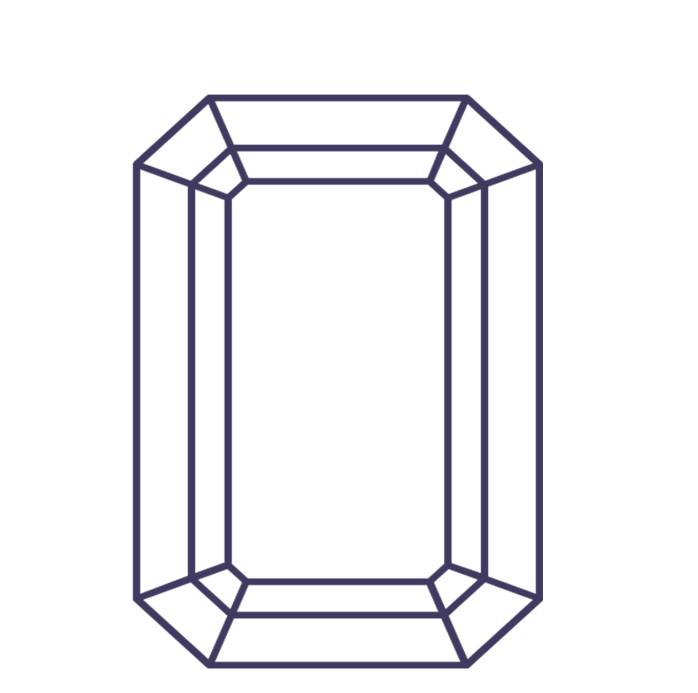 Many couples choose Rockher's haute diamonds for all three stones, though each can be customized to fit almost any jewel of your liking. If your significant other loves blue, sapphire may be a perfect compliment to the center stone. Rockher's Three Stone Engagement Rings add depth to your vows, making them the perfect choice for a bride who is as intricate and sophisticated as the diamonds themselves. Your ring has a unique story. From the first sketch, to the moment the gleaming platinum or romantic rose gold reaches her finger, Rockher artisans reflect your passion through rich, custom detailing. The final effect is truly breathtaking. With a lifetime warranty, your handcrafted engagement ring is made to be worn for all the years ahead. Our exceptional customer service means we are always here to help. Beautiful work! Like it a lot! My fiancee and i coudn't be happier with ring. I spent a lot of time looking in other stores and elsewhere online and coundn't find anything quite this nice in a good price.